Founded by Michael Ray Pluta, MRP Associates,LLC is an architectural practice based in Louisville, Kentucky. Since it's inception in 2002, MRP Associates, LLC has provided a broad scope of architectural services with a special emphasis on renovation/additions and adaptive re-use in healthcare facilities. 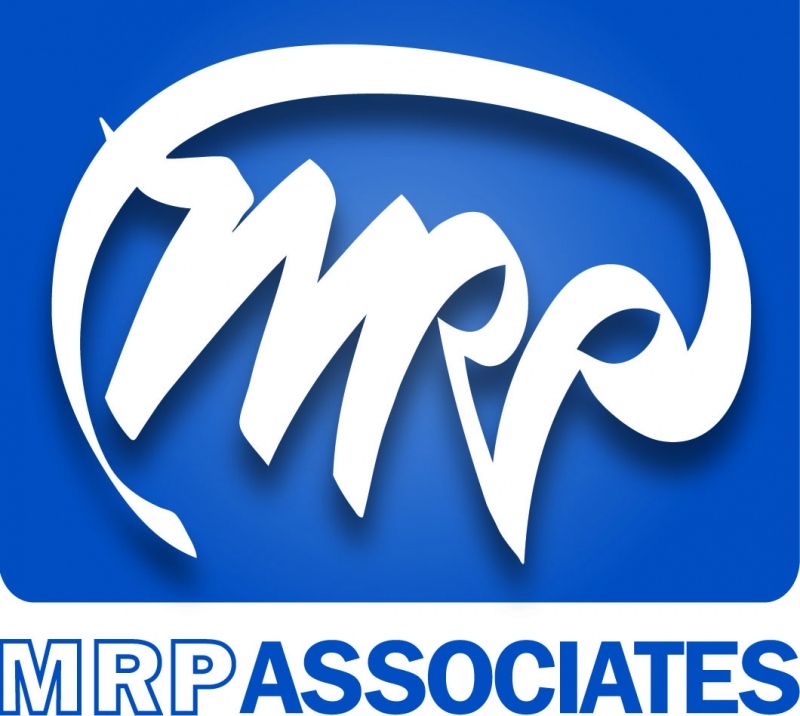 MRP Associates, LLC also has established practice areas in commercial, retail and residential architecture. 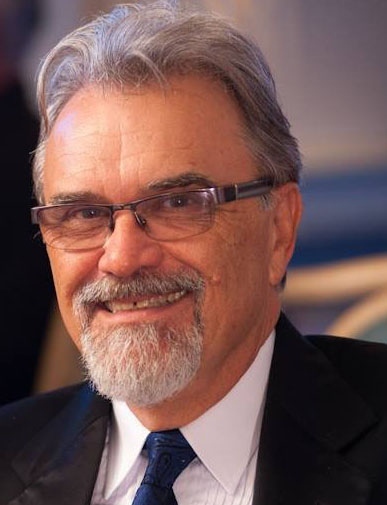 Mr. Pluta has more than 30 years of experience in all phases of architectural practice with projects in several states. Architectural credentials are certified by the National Council of Architectural Registration Boards (NCARB). MRP Associates has been certified by the Department of Veterans Affairs as a Veteran-owned small business (VOSB) and is registered in the System for Award Management (SAM). Dunn & Bradstreet number 118907877. Our highest priority is to meet the clients expectations of service and trust. Design and excecution of projects are personally handled by the principal architect with "on call" access available at any time. Our extensive experience with national, state and local code agencies translates into maximizing design outcomes. A philosophy of simplification of design and constructability results in cost efficient projects.